Trump’s rhetoric seemed to lend support to sterling – he told the Wall Street Journal that he thought the US dollar was overvalued, plus political tensions over North Korea have been increasing exponentially as there has been talk of a US pre-emptive strike. There’s also increasing concern about the outcome of the French election, with first-round voting happening this coming weekend. So please expect increasing currency volatility after the all too short Easter break. If you haven’t had a chance yet to watch our webinar on currency volatility, watch it on demand whenever is convenient for you. 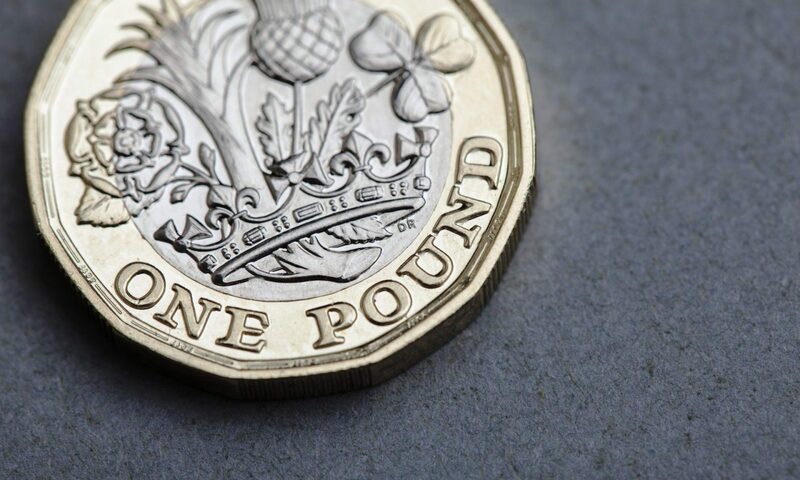 Just before the UK market broke up for the Easter Bank Holidays, sterling found itself at a multi-week high following a week of mixed data releases. Sterling’s gain was largely due to US President Donald Trump’s interview with the Wall Street Journal. In it he suggested that the US dollar was too strong and that he favoured lower interest rates – which pushed the dollar down. Other reasons for the pound’s jump included the release of UK employment data, which was better than expected, and concerns in the Eurozone regarding the forthcoming French Presidential elections. It remains to be seen whether Trump will say more to boost the pound further but there’s no doubt that the results of the first round of the French elections this coming Sunday will have some impact. As large parts of the world return to work after the Easter Bank Holidays, we’re now less than a week away from the first round of the French Presidential elections. What was recently seen as a two-horse race between the independent centrist Emmanuel Macron and far-right leader Marine Le Pen, has quickly developed into a four-place playoff. Recent polls suggest that both centre-right candidate Francois Fillon and far-left veteran Jean-Luc Melenchon have a fighting chance of going through to the head-to-head in the second round. Although seen as unlikely, it is impossible to rule either out and, as we have all too often seen of late, polls are hardly indicative of the final result. There was some support for the US dollar as Treasury Secretary Steven Mnuchin stated pretty much the opposite, that a strong dollar would be good for the US economy. Geopolitical tensions, however, continue to weigh on the US currency. On the data front, US employment claims came out better than expected at 234,000 versus expectations of 242,000, but inflation came in slightly below expectations.